Accountants have this stereotype of being quite.... vanilla. You know, a bit magnolia. But almost every accountant I have met have been quite the opposite. Working with numbers is no great joy. Least of all for me, I'm very much more of a words type person. So perhaps it's that perception that working with numbers is boring that leads to this stereotype. When someone utters accountant I am immediately faced with a mental image of someone wearing an ill-fitting suit and thick-rimmed glasses carrying a calculator. 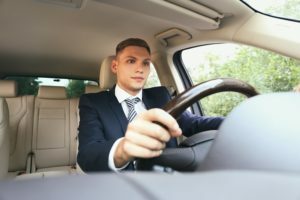 Working on the assumption that the stereotypical accountant is more of a myth, I researched some of the most popular cars driven by accountants. To ensure this list of the best cars for accountants is accurate (because let's face it our accountants love accuracy). I've also looked into a typical day in the life of an accountant. So let's take a look at the best cars for accountants. The new Honda Civic Hatchback looks a bit different to the more conventionally-styled hatchback’s in this sector. It comes with an excellent track record of reliability, and makes a strong alternative to the usual suspects in this market - the Ford Focus et cetera.Over the years, the Civic has cultivated a reputation for being affordable and dependable. It’s a wholesome family car you can rely on to get you guys from A to B without any hassle, and it’s always been a joy to ride in. In 2016, it continued to do what it’s always done best. 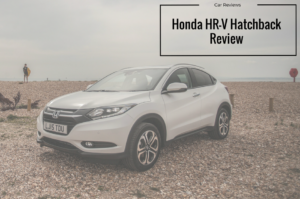 This means that making your mind up over which hatchback to buy is going to be tricky!OSV takes a closer look at what it’s all about with our Honda Civic Hatchback review. 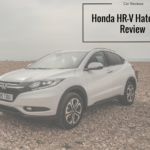 Japanese manufacturer, Honda, saw that in order to conquer the European market they would have to embrace diesel technology – something they’ve been pretty passionate about ignoring for quite some time. But this is the modern era and that pig headed approach will most likely result in losing their place in the metaphorical championship – the result? 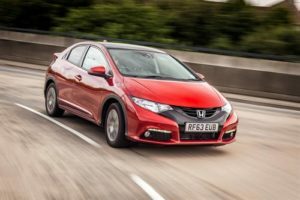 Honda have become more mainstream with the Honda Civic 1.6 i-DTEC. 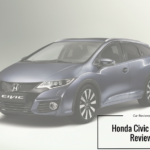 We have a great offer on some brand new 14 plate 2014 Honda Civic 1.6CDTI SE 5dr Hatch incuding metallic paint for just £149.99 + VAT per month on contract hire. The offer is for a limited number of vehicles, with only 16 left at this price. So to secure this rate, call us on 01903 255555 today. 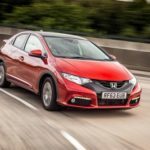 Honda has clearly been hard at work trying to refine and improve the 2012 Honda Civic to ensure that it remains a real player in the ever-popular family hatchback market. On taking a closer look at the ninth-generation 2012 Honda Civic, it seems all that effort has paid off. 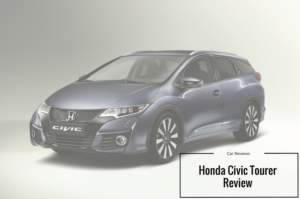 Offering a better ride than its predecessors, improved fuel efficiency and an overall feeling of ‘quality’, the new Civic ought to be close to the top of the wish list of anyone looking for car lease deals on a mid-size hatchback.